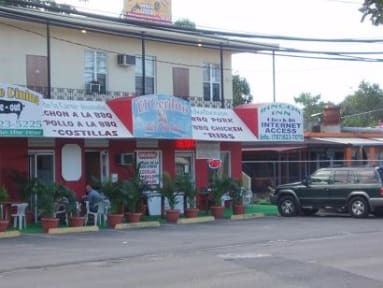 Rincon Inn v Rincon, Puerto Rico: Zarezervujte nyní! The Rincon Inn is a newly remodeled, small inn less than 2 blocks from one of the finest sandy swimming beaches in Puerto Rico. Each room has 4 twin beds. There is shared a bathroom, kitchen, and lounge area. Rincon is located on the West coast of PR, the surf capital of the Caribbean. Rincon is a small town on the ocean where the emerald hills roll down to the sea. It has a large ex-pat community and several great bars and restaurants. 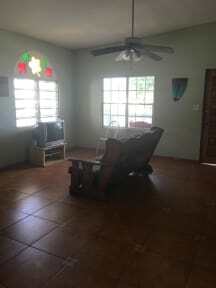 It is the premier diving and surfing destination in PR with great shore diving and snorkelling.